The story of God and man that is told in the Bible shows us the things God desires most for us to do. Bible StoryBoards can help you understand that simple storyline and see the priorities God has for how you spend your time. 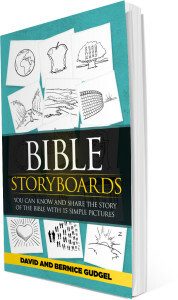 With our Bible StoryBoards we will take you through the bottom line story that runs through the entire Bible. As the story unfolds, you will clearly see what is most important to God when it comes to how we live our lives. Love God and follow His ways. When God gives clear instructions about something, He wants us to obey Him instead of going our own way. Love others. 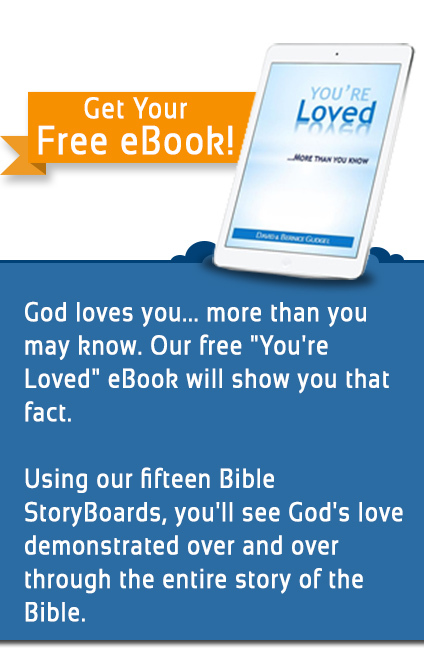 God wants us to live out His love in all of our relationships. Whatever would be the loving thing to do is what God wants us to do. God wants us to share the Gospel with lost people in the world around us. These three things are the filters God wants us to use when we are deciding what we should be doing with our time. If we are loving God and loving others well, there will be open doors for us to tell others what He has done for all of us through Jesus. 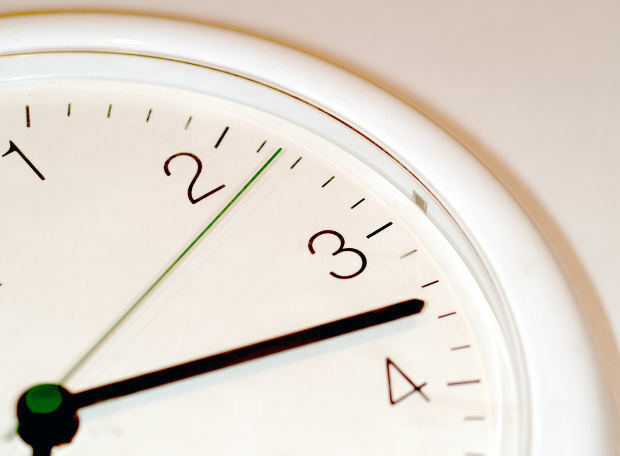 We need to make sure we give priority time to make all of that happen. To see this principle in action throughout the story of the Bible, begin reading Bible StoryBoards today.